Waterfowl hunting is nothing short of awesome. There is nothing like watching the sunrise over a decoy spread, see the ducks working the pre-dawn light, look up and descend from the sky. HarvestWild is here to make sure you get to experience this very thing. 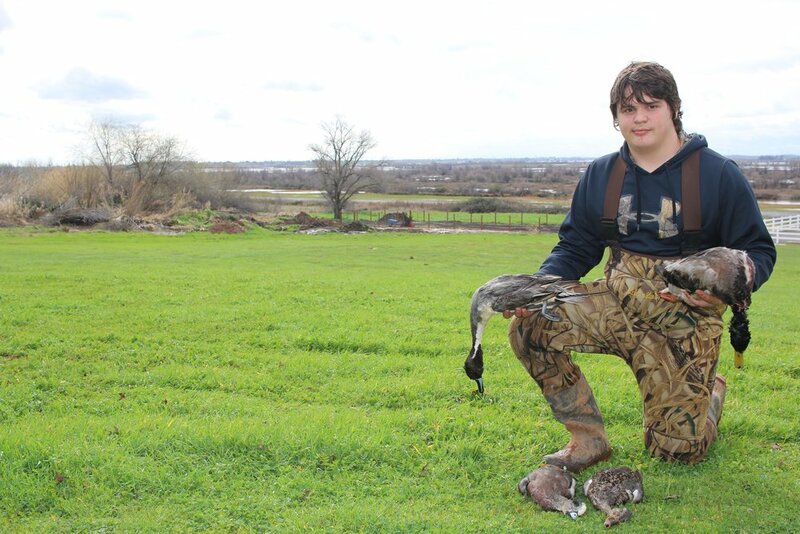 We mostly hunt from pit blinds, raised ground blinds and layout blinds. 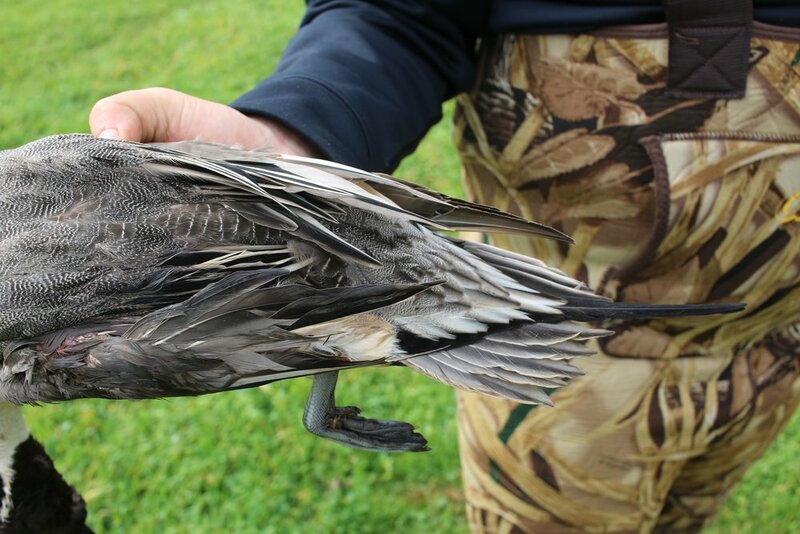 Duck species typically can include mallards, pintail, wood ducks, widgeon, and teal. 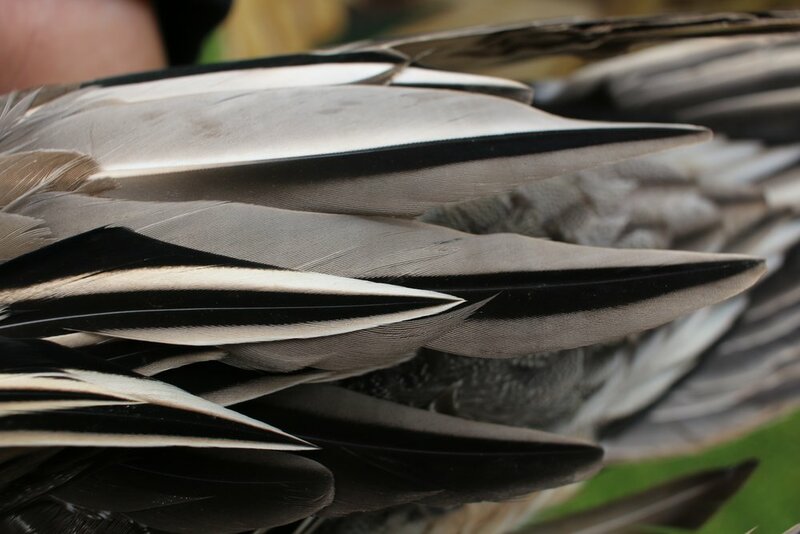 Goose species include Canadian Geese, Specklebelly and Snow Geese.